Margaret L. Goodro has been named the new superintendent of Lake Mead National Recreation Area. She replaces Lizette Richardson, who retired last year. (National Park Service) Margaret L. Goodro has been named the new superintendent for Lake Mead National Recreation Area. She is expected to begin her new position in mid-May. 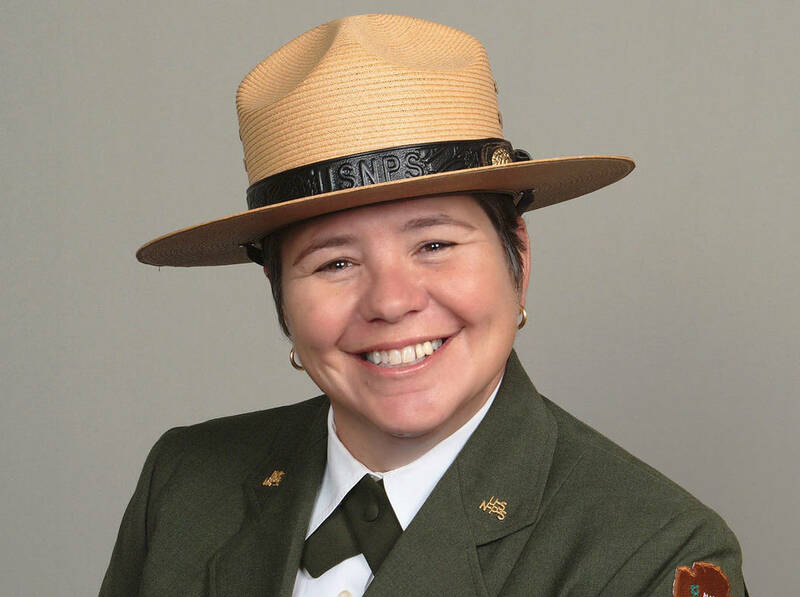 Goodro, who has been superintendent of Biscayne National Park in Florida since October 2016, is expected to begin her new role in mid-May. This move marks Goodro’s return to Lake Mead, where she served as a district ranger earlier in her career. According to her LinkedIn profile, Goodro was disabled in 2007. She has a bachelor’s degree in outdoor recreation management from Central Washington University and graduated from the U.S. Department of Agriculture Graduate School Executive Potential Leadership Program in 2006. Goodro’s 26-year career in public service includes park ranger positions in county, state and federal parks. Prior to her work at Biscayne National Park, she was the superintendent of Lake Clark National Park and Preserve in Anchorage, Alaska. Goodro’s National Park Service experience includes posts at Lake Roosevelt National Recreation Area, North Cascades National Park, Glacier National Park, Yosemite National Park, Crater Lake National Park and Glacier Bay National Park. She also served as the El Centro field manager for the Bureau of Land Management in El Centro, California. Goodro spent her youth camping and boating on the lakes and coasts of her native Washington. Goodro comes from a long line of public servants. She, along with her spouse, Melinda, and their dogs, Qynn and Moose, will move to Nevada in late April.